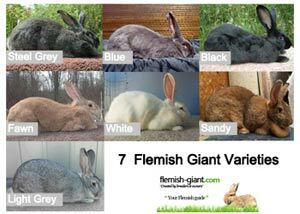 It is our goal is to assist people who are interested in buying a flemish giant in every way, from searching and buying their first Flemish, to offering suggestions and advice on housing, health care, general care, breeding, raising, and showing. 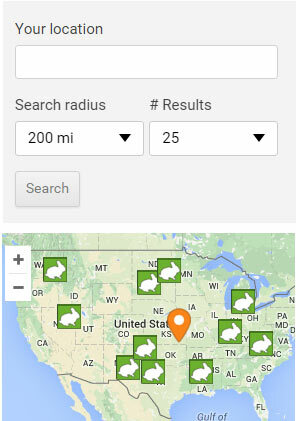 For their convenience, we have added a list of Flemish Giant Breeders. If you raise Flemish Giants and would like to be added to this list, please fill in and submit the form below. One of our site staff members will ensure that your link will be added as quickly as possible.